"And if you print that, our relationship will be terminated." "Sir, we don't have a relationship." 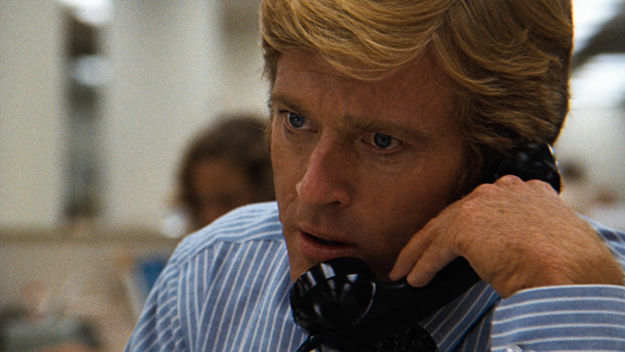 That exchange between Washington Post reporter Bob Woodward and Clark MacGregor, then a White House congressional relations aide to President Richard Nixon, is captured in the movie All the President's Men (available free on Amazon Prime just now). It's also the classic example of what NOT to do when you're thinking about building a relationship with a reporter. Avoid assuming you have a relationship with any particular reporter, no matter what your position or connections are. The relationship is individual to individual, typically; in other words, just because you work at, say, the White House doesn't mean you have an automatic relationship with any reporter. You're starting from scratch, every time, Mr. MacGregor. Tip more, pitch less: Let me say this as simply as I can: Pitching does not build relationships, and pitching with cut-and-paste emails REALLY doesn't build relationships, as this roundup of reporter tweets demonstrates amply. Giving reporters tips, instead of pitches, does more to advance a potential relationship. That means sharing info that doesn't necessarily benefit you or your organization directly, being willing to point them in the right direction, keeping them in mind on something they might not otherwise see. Be useful first, before you have the need for coverage. Hit the bases, and the basics: Do you know your stuff/topic/advertised subject matter? Are you willing to share it? Do you correct yourself when you've made an error? 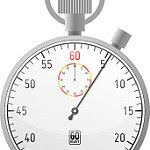 Do you respond in a timely way? Go the extra mile to call after hours or accommodate someone in another time zone? Answer the actual question asked? See questions as genuine inquiry as opposed to an attack? Set up interviews with experts who actually show up (or, if you're the expert instead of the communications pro, show up for interviews booked for you)? Answer questions about other matters in your field, even when you don't have a press release out on them? Do your statements hold up under scrutiny? Will you respond on negative as well as positive stories? These basics are all good signs to a reporter of your reliability, range, and real-time willingness to help. Call it the groundwork for a good relationship. Learn what they're learning: Most reporters' professional groups either don't admit communications pros and experts as members, or charge them more as "associate" members. Whether you join, attend their conferences, or just read their coverage of what their conferences yielded, stay active in learning what journalists are learning. Read their professional journals. Being savvy to their issues will make your relationship less rocky and keep your own expectations in check. Cultivate an internal atmosphere that supports relationships with reporters: This London School of Economics post--shared with me by a reporter--describes a seminar in which academics and communications pros were encouraged to cultivate relationships with reporters, and given advice on how to do so. Are you doing the same in your organization?